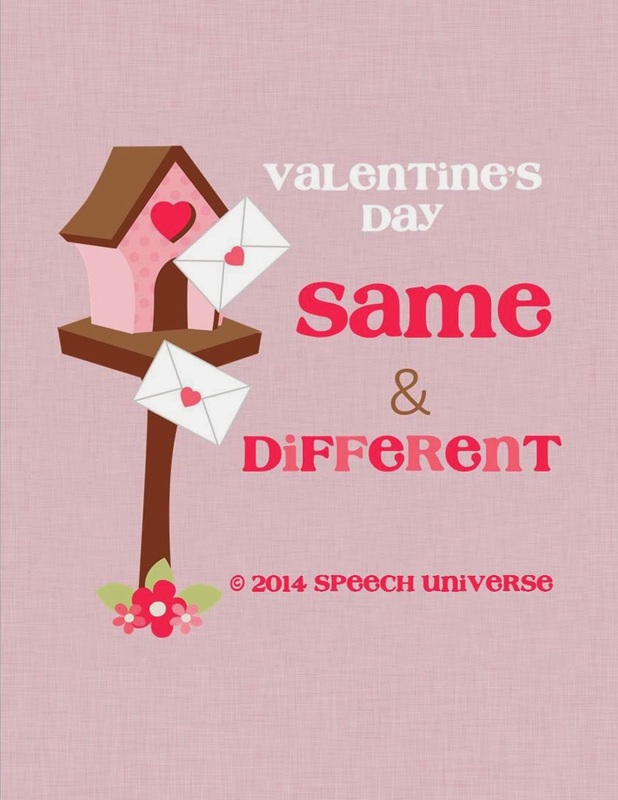 It is almost Valentine's Day! I love all of the cute images that are out there that represent this holiday. They are all just so cute! 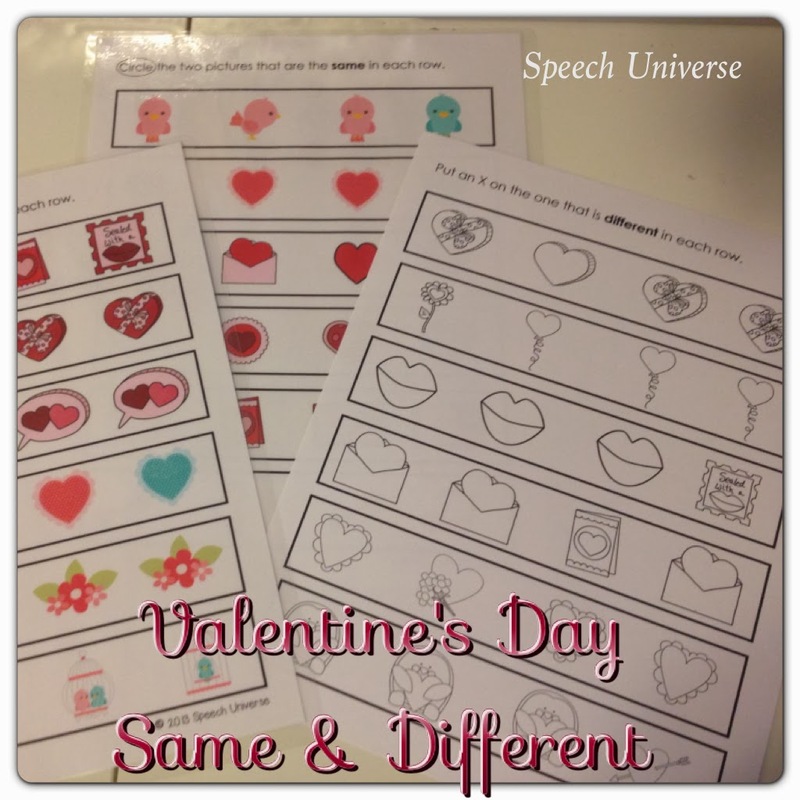 I wanted to make an activity using these different images, and thought that another same/different worksheet packet would be perfect. This is a packet that contains eight different worksheets that target identifying items that are the same and items that are different. There are two color worksheets and two black and white worksheets that target identifying items that are the same in a row. 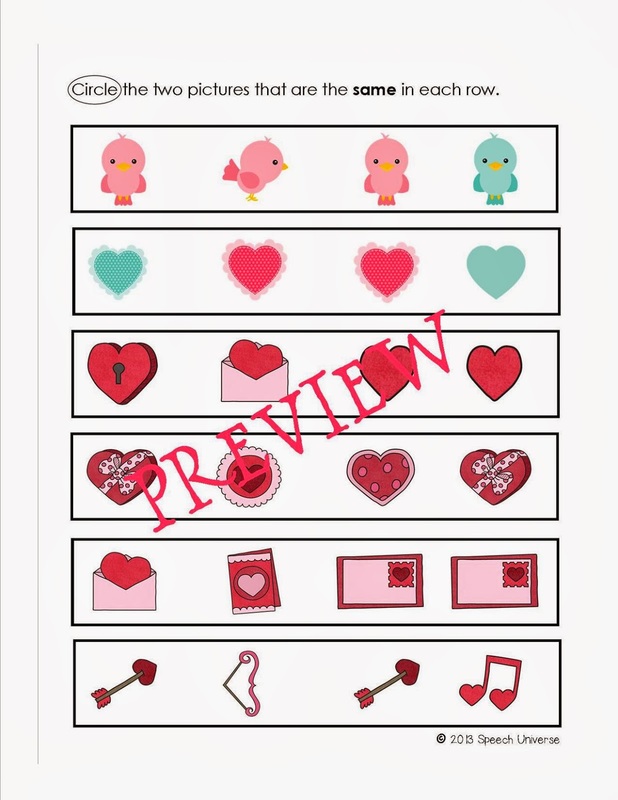 There are also two color worksheets and two black and white worksheets that target identifying the item that is different in a row. *I laminated my color copies so that I can use them with a dry erase marker with students. This will save some paper and ink, plus my students love to use the markers! 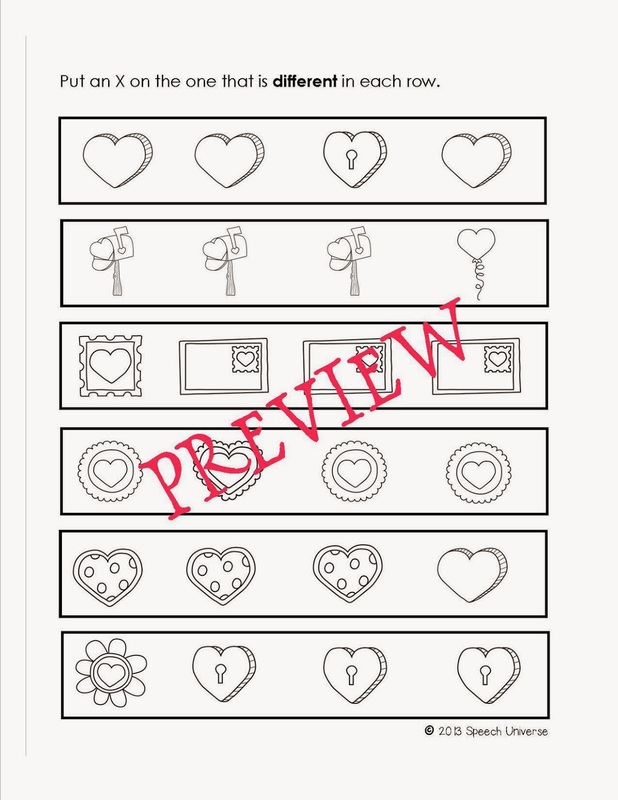 I think these turned out really cute, and can't wait to use them the week of Valentine's Day! Hope you like them too!